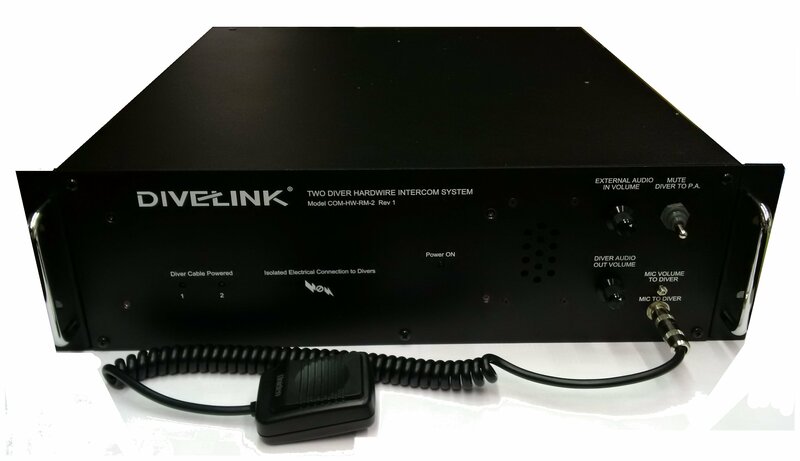 In addition to our standard product line, Divelink is a custom design factory that can develop unique products to suit a customer's need for subsea ultrasonic or hardwire communications. 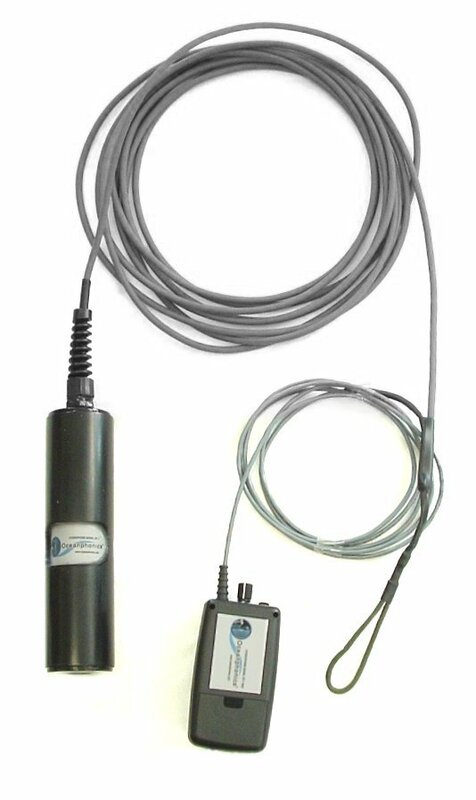 The Surface Relay System is an example of a unique solution. 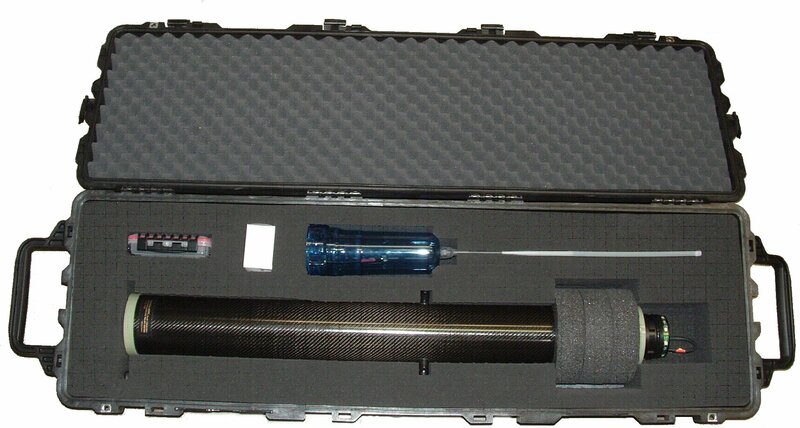 Divelink is Distributor for other World Class products to support Ocean Industry with cutting edge technology. 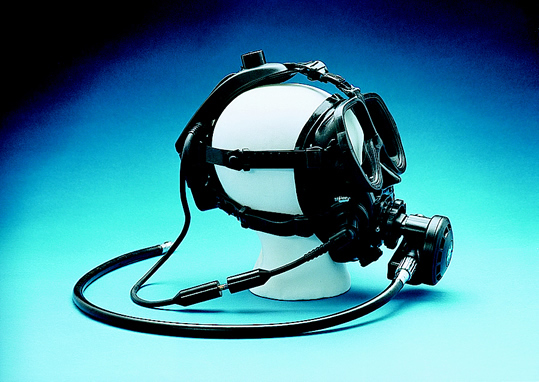 Communication plays an essential role in coordinating divers. 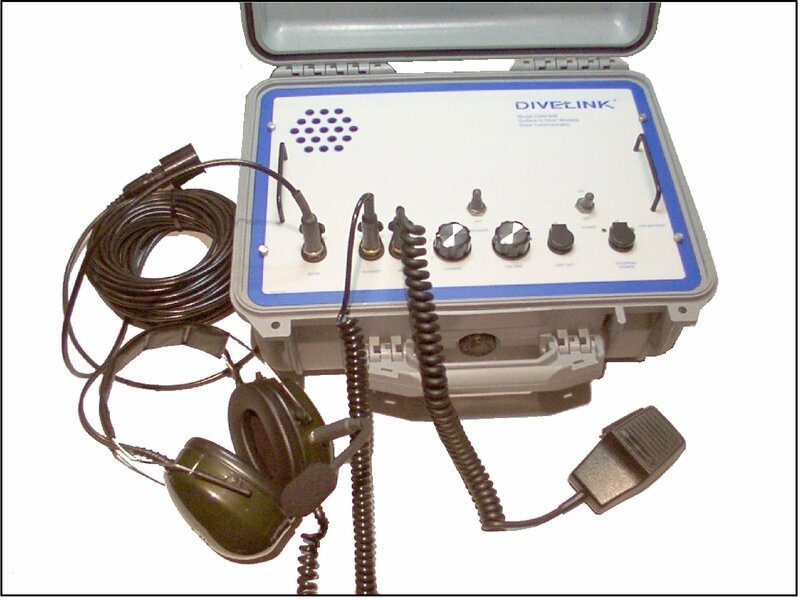 The Divelink product line has been engineered to suit the many requirements of dive missions. 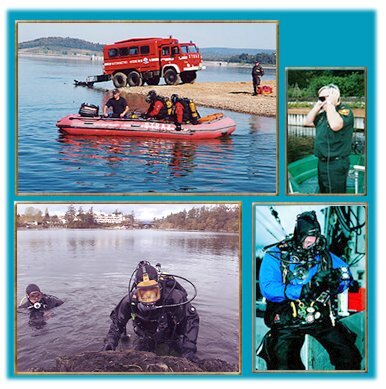 Police, Recovery Teams and Commercial Divers are able to better co-ordinate surface and dive teams. 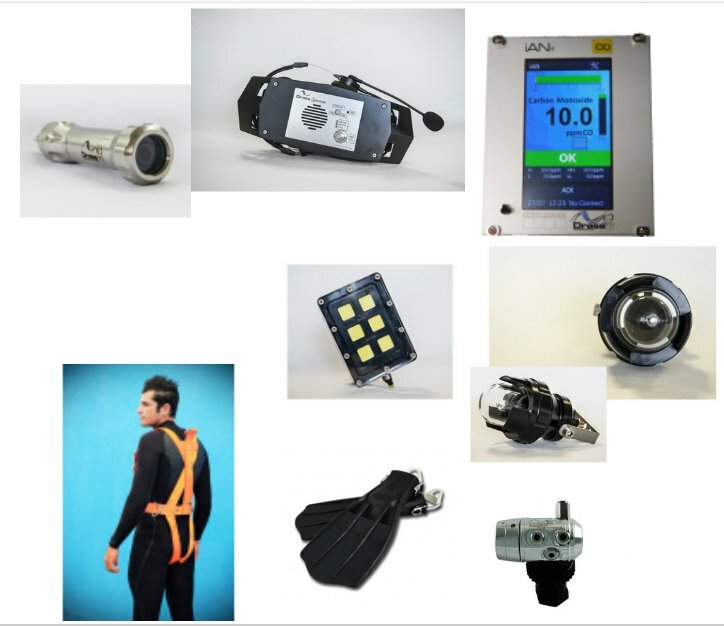 Sport divers experience improved training and can enjoy full voice communication with each other and the surface. 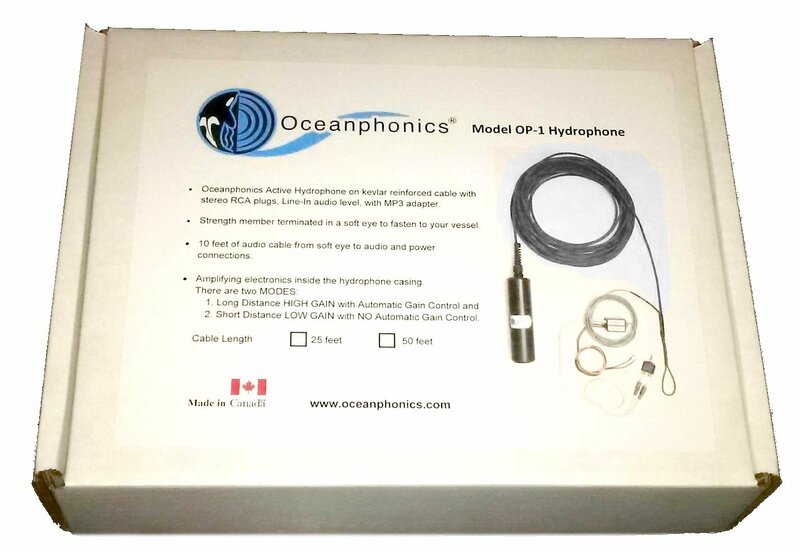 Video recording may be improved with sound from a Divelink connection. 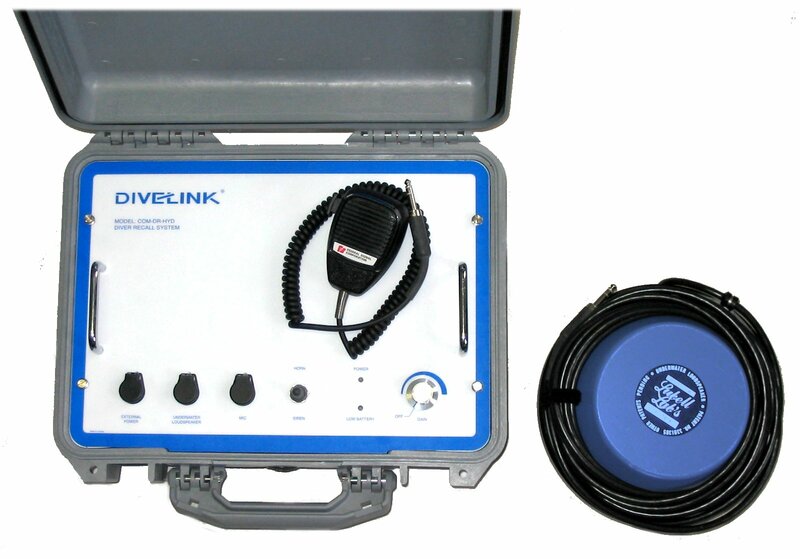 Get the most out of every dive with Divelink. 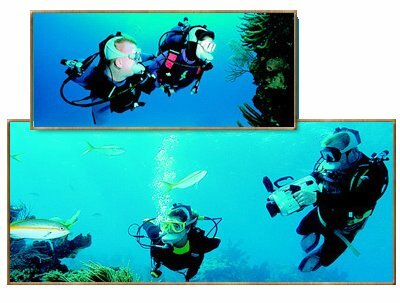 Diving is all about enjoying and experiencing the underwater world, and divers go to great lengths (often including considerable travel, expense, etc.) ... all for a few hours of good diving. 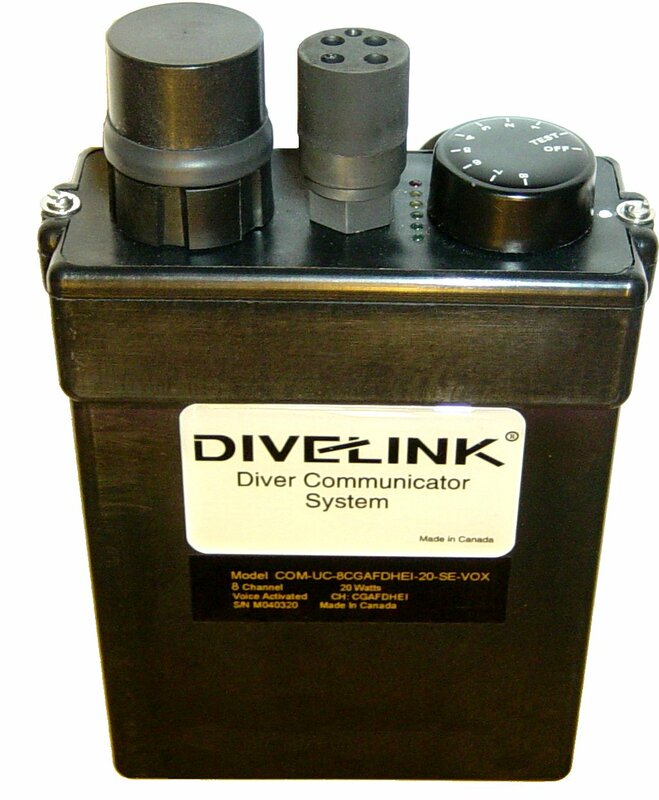 Divelink allows divers to peacefully enjoy their dive with the ability to communicate effortlessly, getting the most out of every dive experience. 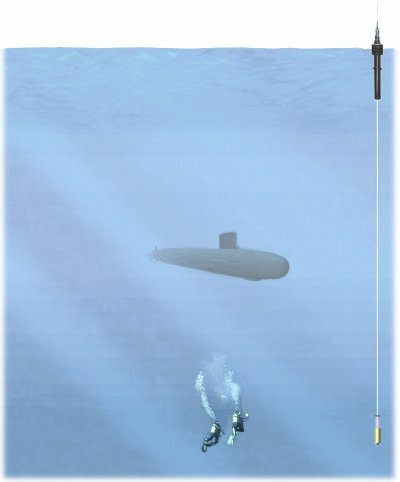 The increased communication helps prevent frustrating or stressful situations, missed photo/video opportunities and wasted dive time. If diving from a private vessel or yacht, enjoy added peace of mind and safety by maintaining communication with the surface throughout the dive. 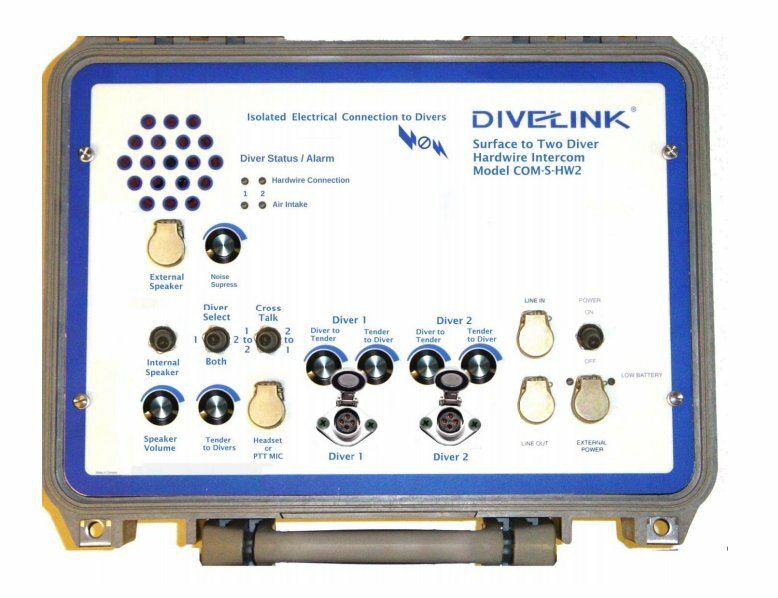 Divelink's superior technology and design provide the best possible communications for divers of any level, at affordable prices.